Print and Electronic Books: Access the U/CL catalog to locate print and electronic books, and library materials in our collection. Journal Articles, Magazines, and more: Our quality research databases provide access to full-text articles from hundreds of journal, magazine, and newspaper publications in business-related areas. Useful Sources for APA Style: The ability to write in a scholarly style is an essential skill for business students. Research papers written for any business course requires the use of APA citation style format. Several resources and examples in APA style are offered to assist in properly formatting your papers. Students will develop a comprehensive strategic management plan to address one major problem facing organizational leadership and management in today’s global marketplace. Below is an example of your assignment, containing guidelines for content and proper formatting. Use of the library databases, e-books, and My Account require a login. Your Borrower ID is your BC ID#. Your default PIN is a 4 digit code based on your birth date: MMDD. For example, if you were born on July 04, your PIN is 0704. 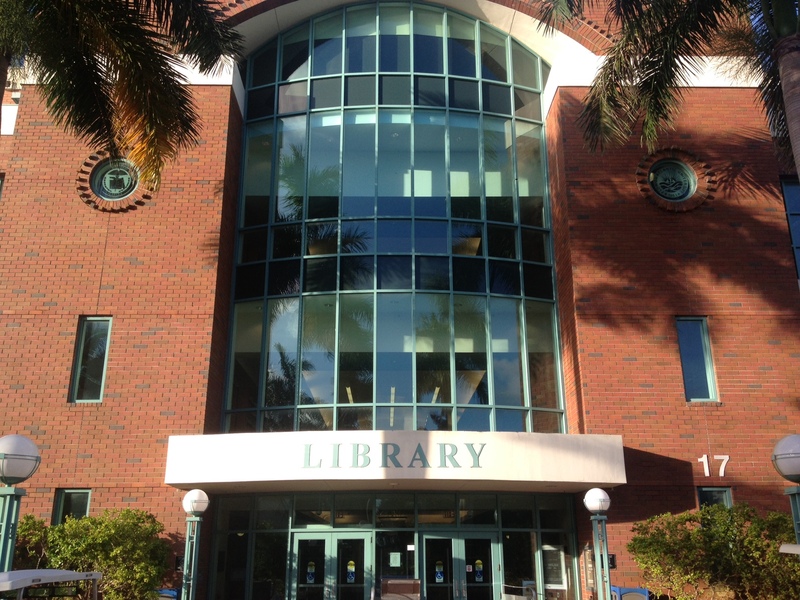 For assistance, please contact the U/C Library at 954.201.6653 or 954.201.6649.